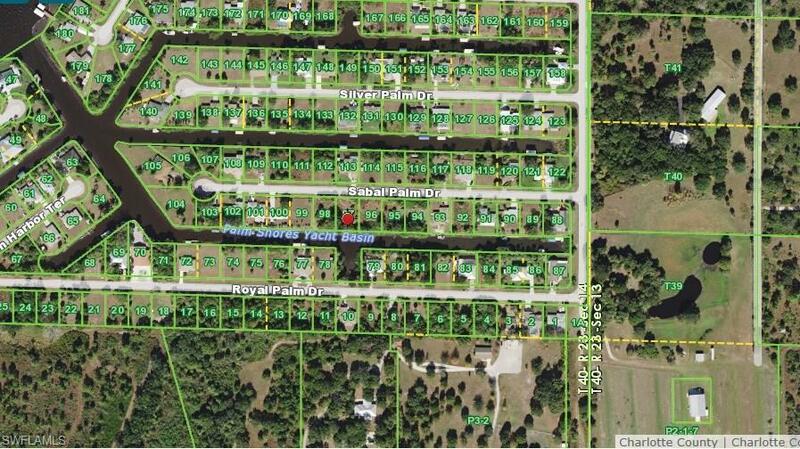 Wonderful opportunity to build your dream home in the beautiful waterfront community of Palm Shores. This property is your gateway to Charlotte Harbor and the Gulf of Mexico. There are 2 bridge are 40+ feet high. 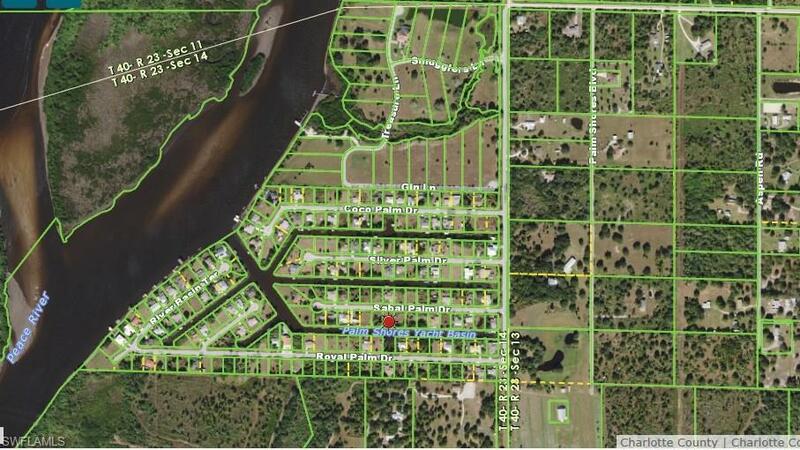 This community is minutes away from Downtown Punta Gorda and all of the great restaurants and shops.